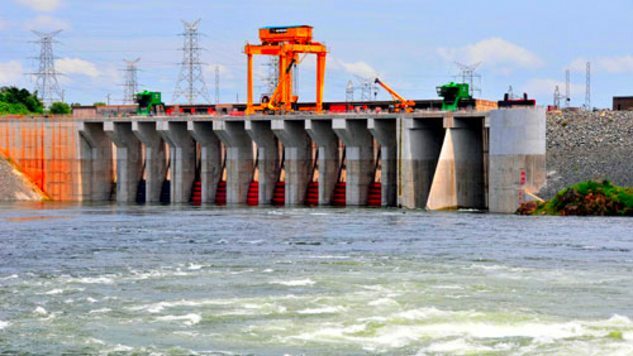 Plans to construct more hydro power stations in Uganda are in the pipeline in a bid to generate 2,550 MW aimed at boosting its goal to industrialize, the country’s president Yoweri Museveni has said. Museveni said that his government is on a campaign trail to industrialize the northern part of the country. “Northern Uganda is going to be the center of Uganda. We are going to turn and transform it to be an industrial city hub to accelerate development,” said Museveni. He further said that new hydro power stations in Uganda will be built in the next financial year at Ayago, Uhuru, Kiba and Murchison Falls and generate 2,550 MW or electricity. They will also lead to a reliable power supply which is a key factor of the economic development. When completed, the project is expected to provide a significant boost to the Ugandan economy by sharply reducing the country’s current power deficit and significantly reducing the present use of expensive and polluting oil fired thermal power generation. The new Hydro power Project will support economic growth and job creation as well as enhance the competitiveness of Ugandan goods both regionally and internationally. Currently, Uganda has about 850MW of power with a vision of generating 17,000MW of power by 2020.